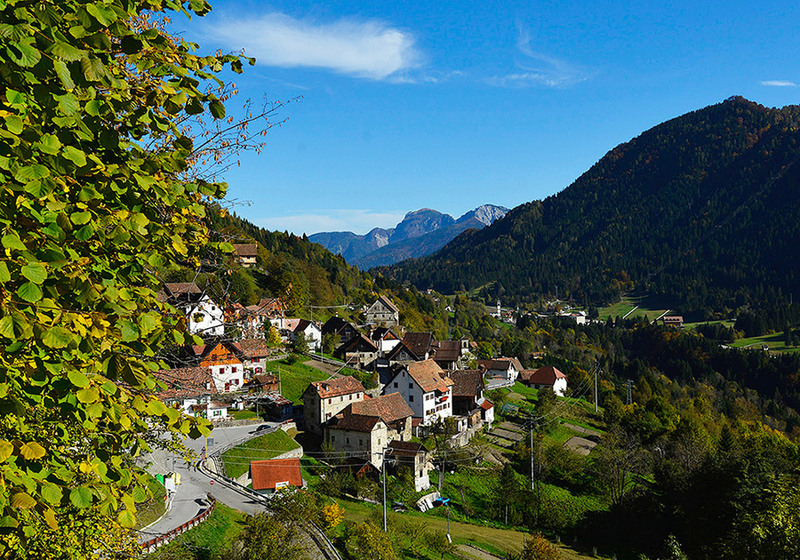 An ideal location for holidays in summer and winter, Ravascletto is located in the heart of a sunny valley, dominated by the Zoncolan, one of the most popular skiing sites in Friuli. The village, with its typical stone houses, is known for its great restaurants, where dishes of the Carnia culinary tradition are to be sampled. This passion for tradition is expressed in numerous gastronomic events held throughout the year. Rich in green meadows and pine forests, the valley of Ravascletto is a well-known tourist destination, especially in the winter season, when on Mount Zoncolan, at almost 2000 meters of altitude, skiers can enjoy fast and comfortable lifts, sunny slopes for all difficulty levels and guaranteed snow throughout the season. There are opportunities for leisure also in summer. 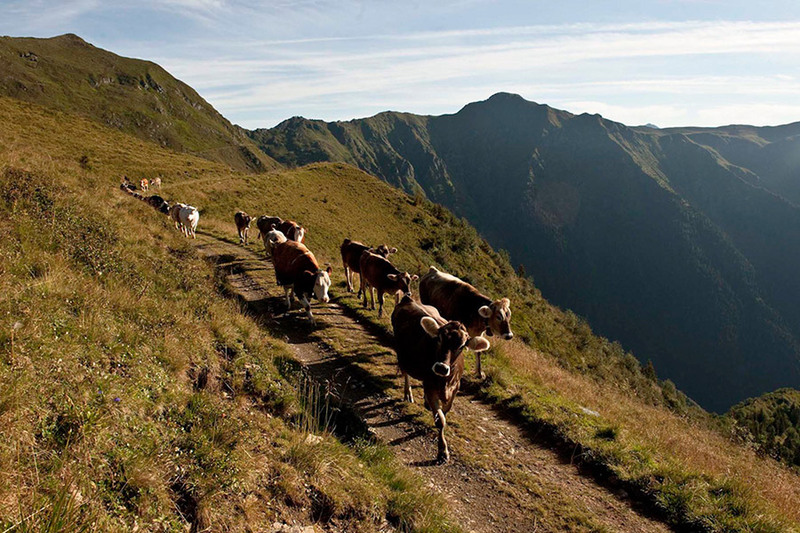 For those who love the outdoors, the territory of Ravascletto offers beautiful walks and hikes through the woods and the foothills that surround the villages. 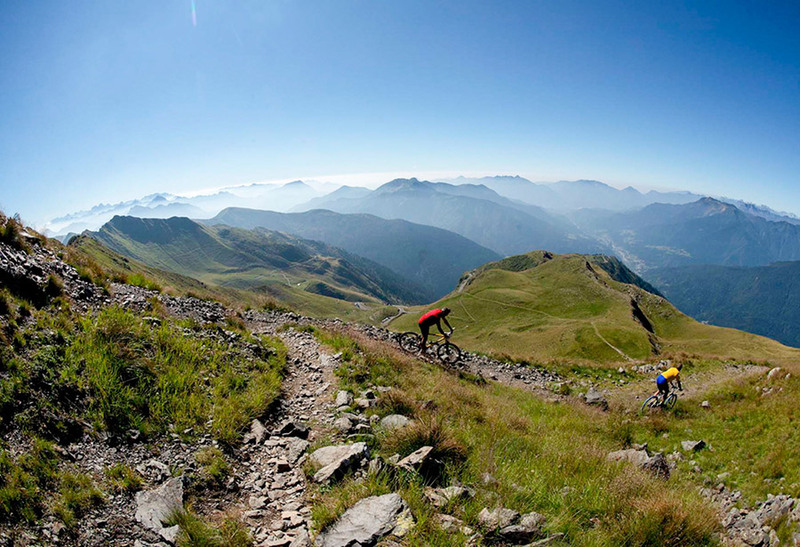 Enthusiasts can avail of spectacular trails for cycling or MTB runs. Monte Zoncolan is best known among cycling enthusiasts because of the challenging climb that starts from a little over 550 m at the villages in the valley, arriving at 1750 m.
An old house completely renovated in traditional style, eqquiped with all comforts.